If you are experiencing problems with your heating, you can rely on us to ensure that the trouble is dealt with promptly, professionally and efficiently. We specialise in maintenance, repairs and installations for domestic and commercial properties covering all aspects of gas, heating, plumbing and water management. 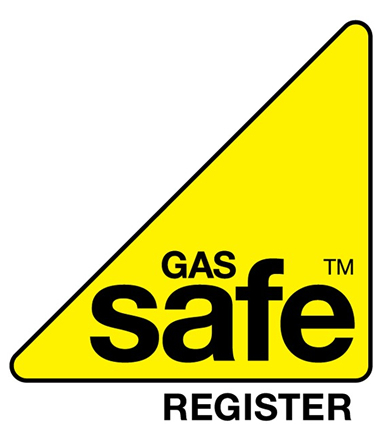 We are Gas Safe Registered, which guarantees that our engineers are extensively trained to deal with any heating trouble that arises in your property. These problems can arise at any given time, which is why we offer an emergency service. We look to arrive at your property swiftly to resolve the issue. 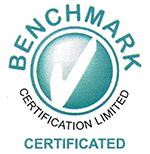 With a wealth of experience in the industry, we sustain a competitive pricing for our work. We pride ourselves on providing an affordable, diligent and honest heating service. Our boiler engineers are appropriately qualified and Gas Safe Registered, which ensures that we are trained to deal with all makes and models of boilers. 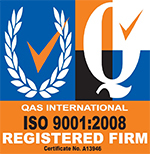 For all of your gas, heating, plumbing and water management queries please contact us today. With a wealth of experience in providing reliable gas, heating and water management services to domestic and commercial customers and clients throughout Essex and London, we ensure that you will always receive a focused service so your issue will be resolved quickly and efficiently.